 Join the nerve tumours community! Come and be a part of the nerve tumours community, connecting with and inspiring others. The Sun about the prejudice people with NF face, and about being open and unembarrassed about her NF1. Here she tells more of her story. The Saavedra family's amazing fundraising story, setting up The Butterfly Kisses Ball to help their son Emilio and all people with NF1. 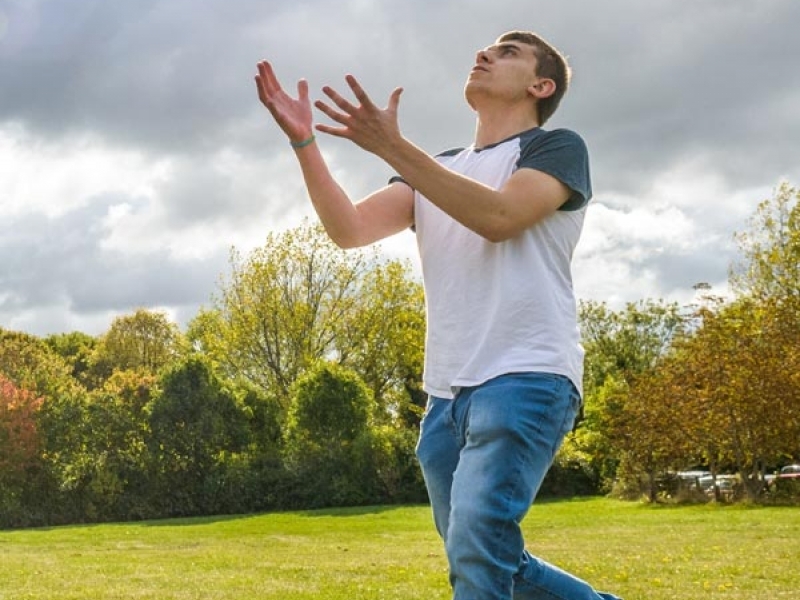 Alexander hasn't let his NF1 hold him back, and in July graduated from the University of Reading, with a 2:1 degree in Theatre Arts, Education and Deaf Studies. “That's why I am proud of my NF beacuase it's part of who I am and I have learnt to accept it.” Have a read of Gabriella's story; a brave, kind and intelligent young girl who takes her NF in her stride everyday! “As I got older I learnt to deal with it, going through school people would call me names because I had a lot of freckles on my neck. I did not take any notice of the bullying because freckles are a sign of beauty.” Have a read of Grace's story and she overcame her insecurites surrounding her NF and now lives her life as every confident 22 year old girl should! “I may fall but I'm going to continually pick myself up and start again, each days different a new start in a new life, today we’ll stand together for Nerve Tumours as we know there’s still no cure , but if we stand together I believe we can do it! ” Have a read of Jaycee's incredible story and how she has overcome some major difficulties in her life but even at such a young age maitains a hugely positive outlook on life! “Despite all that, Harvie is a happy little boy who enjoys nursery and loves his favourite things like cars and motorbikes.” Have a read of Sophia's caring story about her son Harvey's struggles of dealing with NF from an early age, but still manages to live his life as a happy young boy. 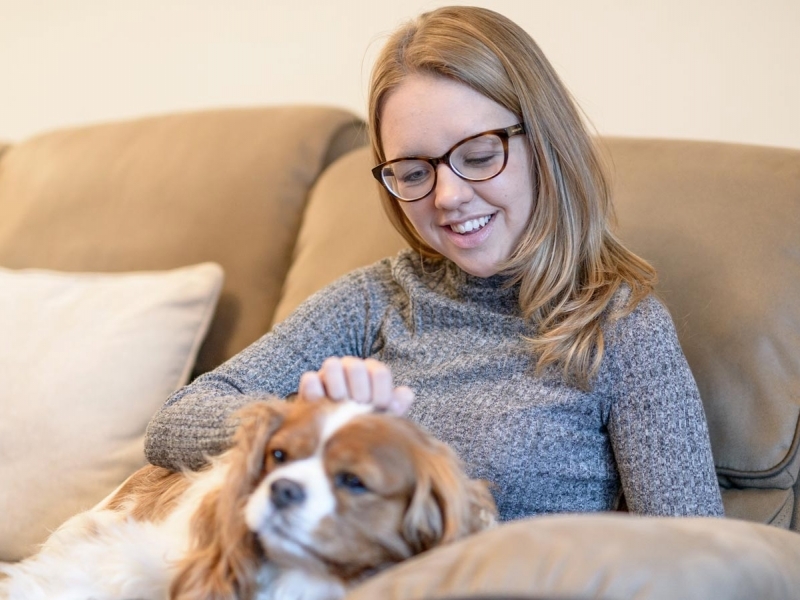 “I love him, and I couldn't be without him, regardless of whether he was sick or healthy.” Lucy's husband has been through some extremely tough times but their relationship has stood strong and she has supported him throughout. Have a read of their love filled story and how they have both fought NF together! “I am not the girl who has NF1, I am just me. My advice would be to ignore anyone who stares or questions your lumps and bumps. 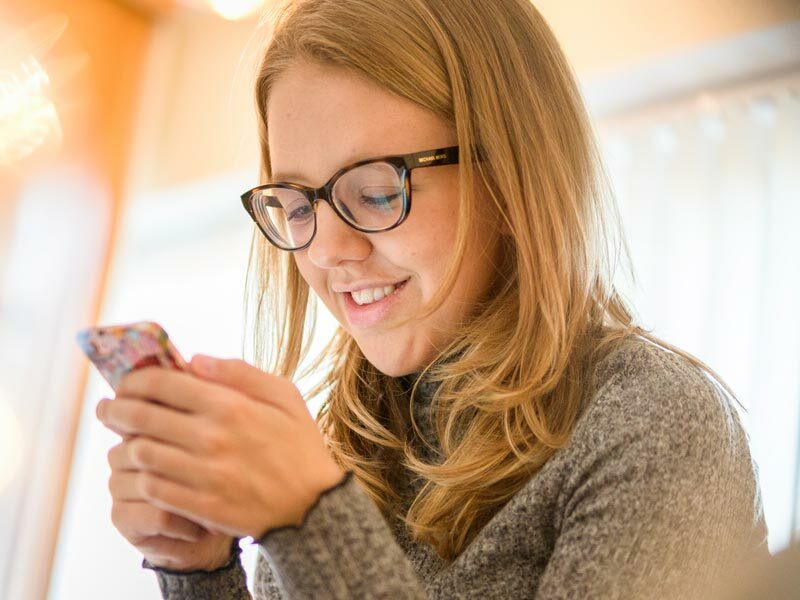 I like to think of them as my super power as they make me different from everyone else.” Have a read of Bronte's incredible story, from dealing with her NF1 to travelling round Asia, to even studying in Hungary for a year. She is even set to graduate from Nottingham Trent with a degree in Psychology later this year! 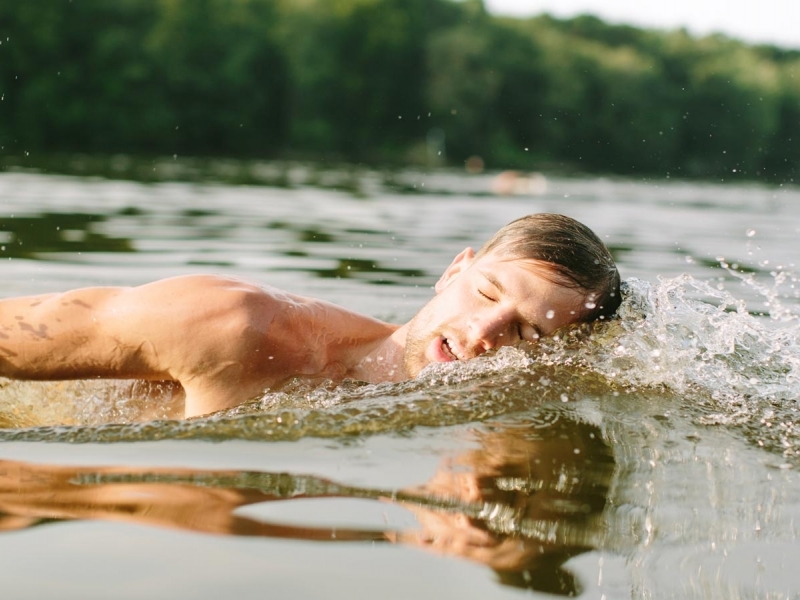 Have a read of Adam's incredible story and how he has undergone some incredible athletic fundraisers and challenges despite complications arising from his NF1.